Whether they want to or not, parents play a large role in determine the success of their children. Part of this is in the genes they pass on, but a bigger part is in how they raise and nurture their children. 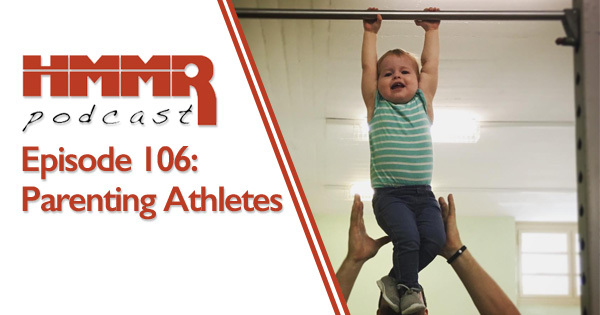 On this episode of the podcast we take a look at the topic from the coach’s perspective: how do we see parents best helping their child’s success. Plus, we include an excerpt on the topic from an upcoming GAINcast episode with Steve Magness and Brad Stulberg.